Acts as a disease preventing, health promoting agent. Presentation: Bottle of 10g of globules. - 5 globule 3 times a day. Dissolve in a little water or directly in the mouth. For preventive purposes, to be given at least 1 or 2 months before the season starts. - In the acute stages, 2-3 globules every 2 hours to be given together with specific medicine against the acute disease. 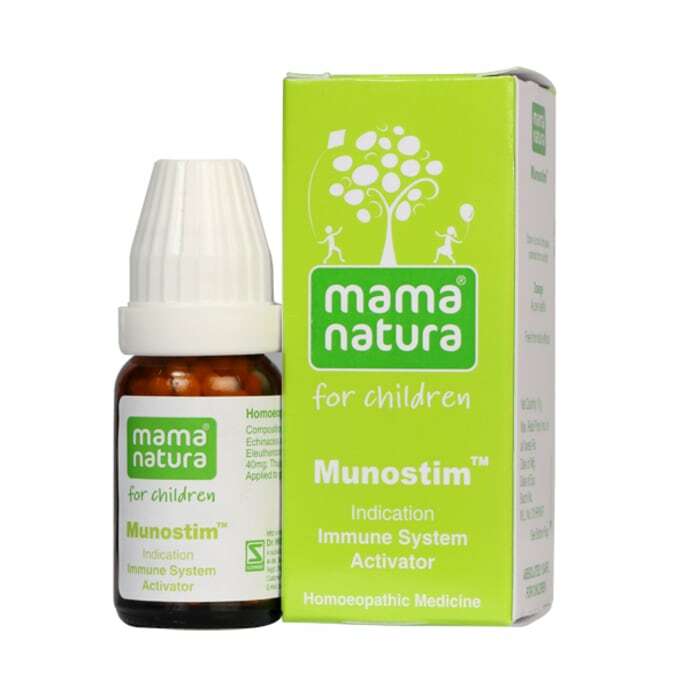 Side-effects: No side effects of Munostim are known. 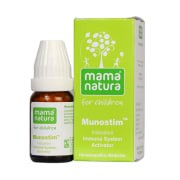 Contra-indications: No contra-indications for the use of Munostim are known. Interactions: No interactions between Munostim and other products are known. A licensed pharmacy from your nearest location will deliver Dr Willmar Schwabe India Munostim Globules. Once the pharmacy accepts your order, the details of the pharmacy will be shared with you. Acceptance of your order is based on the validity of your prescription and the availability of this medicine.